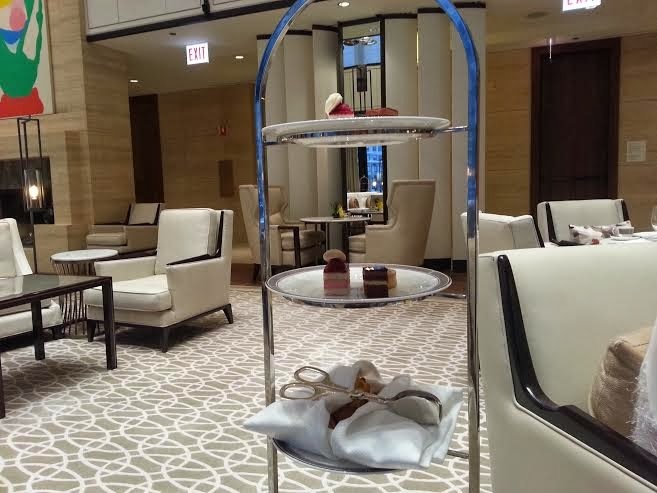 After experiencing Tiffin at The Langham Chicago last weekend I'm convinced that afternoon tea needs to happen every day, and now I completely understand why the ladies of Downton Abbey love their afternoon tea. 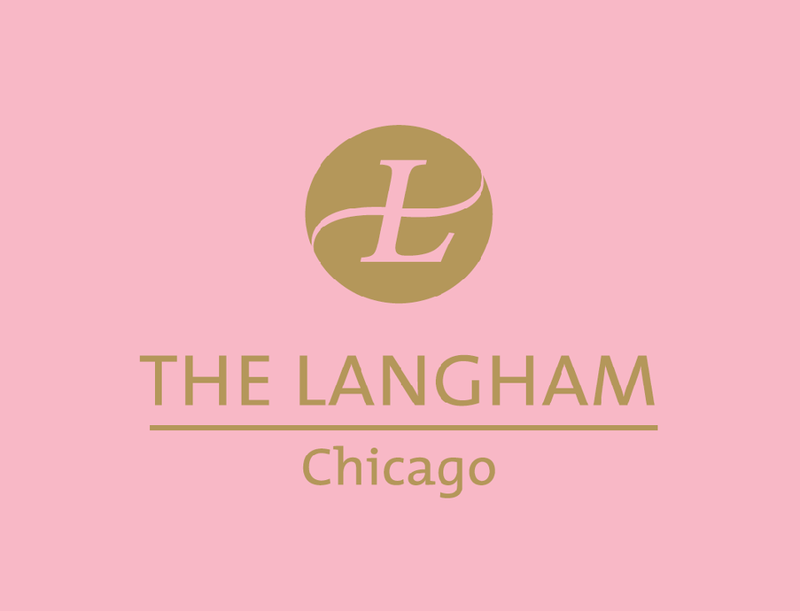 The Langham Chicago offers afternoon tea (3:00PM, 4:00PM and 5:30PM) called Tiffin, inspired by The Langham in London which opened in 1865. The Langham London was actually the first Grand Hotel in the world to serve afternoon tea. Tea is served in the Pavilion Lounge on the second floor of the hotel with amazing city views, a cozy fireplace and a classic grand piano. 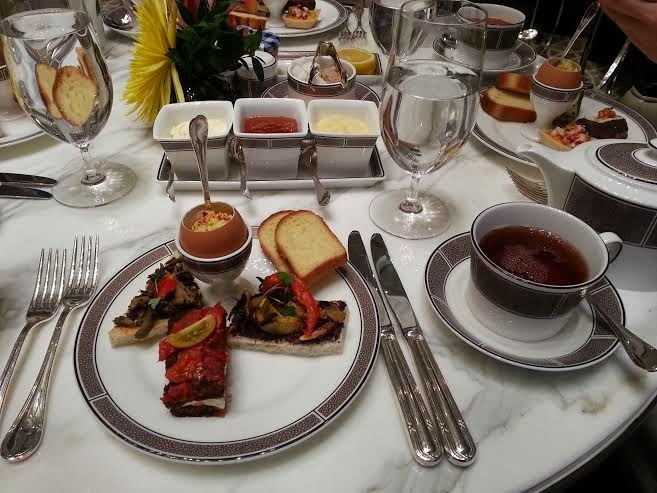 I enjoyed the signature Langham Blend tea accompanied with delicious finger sandwiches that paired perfectly with the tea. As a vegetarian they were extremely accommodating in creating a separate menu which was something I really appreciated. Of course dessert was a highlight of the afternoon with scones that had raisins soaked in English Breakfast tea and served with jam, devonshire cream, and butter. I'm also still dreaming about the Chocolate Tartlet that had a hint of cinnamon and coffee flavors. Oh my goodness this looks like SO much fun! I was at the Langham for some pre-race parties this Fall but I'll have to go back for tea.